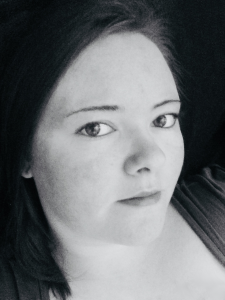 Hey everyone, I’m Courtney Engbrecht, a Canadian fantasy author who writes under the pen name “CJ Embers”. Welcome to my website! I reside in Manitoba, surrounded by cats, books, video games, and my trusty laptop. Although that sounds like the perfect recipe for a typical author, I absolutely love the outdoors as well. Here on my website, I post about writing, life, and random shenanigans! My published books include Dragon’s Myth (2012, retired), Dragons’ Myth (2016, second edition), and Dragons’ Myth: Renascence (2018). There are many more books planned for the future, so keep an eye out here if you enjoy my work! Have a look around the site, and send me an email if you have any questions or would simply just like to chat! Thanks for stopping by, and I hope you have a wonderful day!